Carnival Cruise Line officials announced a major port development project in Ensenada, Mexico, at an event in Long Beach today. 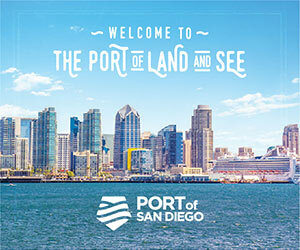 The port is currently featured on the line’s three- and four-day cruises from Long Beach. The project will provide guests visiting the destination with an unparalleled, one-of-a-kind dining and retail experiences ashore, along with unique attractions, Carnival said. Details about the development will be announced at a later date. In other news, Carnival announced the new Carnival Panorama would be deployed from Long Beach on a week-long itinerary program starting in 2019.